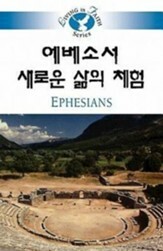 This verse-by-verse study of Ephesians, looks at a fuller need for Christ. 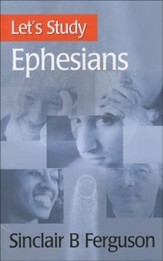 It examines the truths about a believer's new identity of Christ. 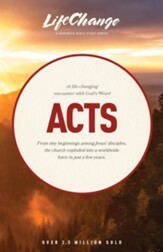 Also focusing on unity holiness, sub mission, and steadfastness. 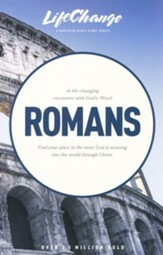 In this Bible study participants will be encouraged to apply God's Word to your life. It includes historical insights, word definitions, discussion questions, assignments, and leader's guide. What we say and what we do dont always line updespite our best intentions. Nobody likes a hypocrite, and yet we all can think of times when our words and actions didnt match. How can we live more authentic lives? 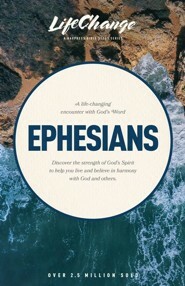 Ephesians is a letter about unity, inside and out. 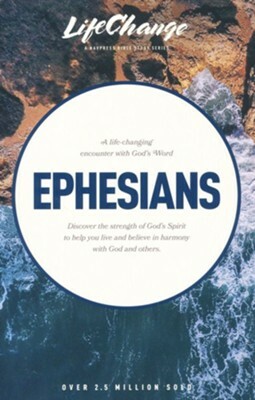 Study this letter and discover the strength of Gods Spirit to help you live and believe in harmony with God and others. I'm the author/artist and I want to review Ephesians, LifeChange Bible Study.